My first serious project in comics was a comic book biography of the French poet Arthur Rimbaud, of which I completed 8 pages in late 2003/early 2004. 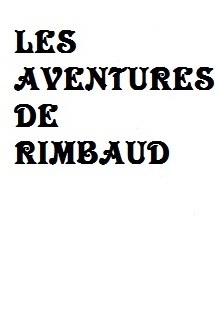 I was attracted to Rimbaud as a subject in part out of a great passion for his work, which first sparked my love of poetry, and in part because I found it easy to imagine the teenage genius as a kind of perverse Tintin, with Verlaine in the role of his pederastic, absinthe-addled Captain Haddock. In the end, the ambitiousness of the project far outweighed my abilities at the time, a problem compounded by my disastrous decision to attempt to tell the story in French (I did eventually get some help on the script from various native French speakers, but the dialogue remains clunky). I think looking back at the comic now, what I appreciate most about it is a quality of youthful sweetness, which suggests a parallel between its protagonist’s naive idealism and that of its 24-year-old author. 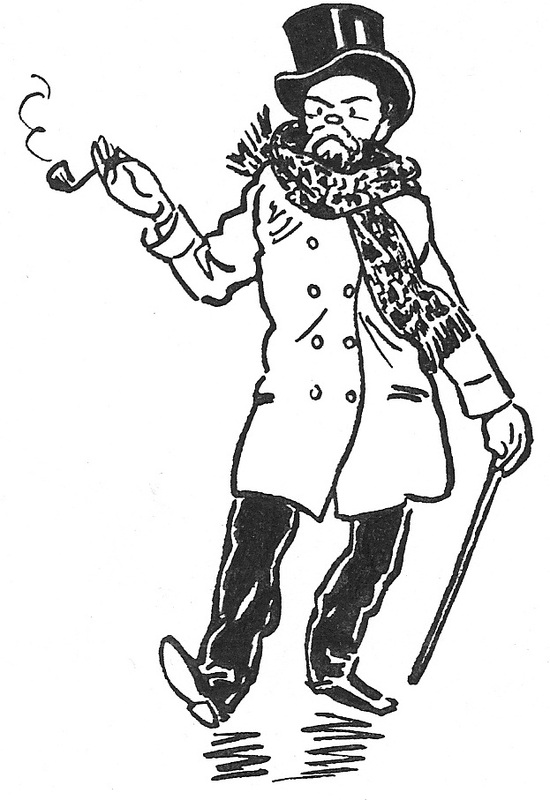 This entry was posted in Arthur Rimbaud, bande dessinée, illustration, Paul Verlaine, Poetry Comics, sketches and tagged Arthur Rimbaud, biographie en bande-dessinée, comic book biography, Paul Verlaine. Bookmark the permalink.